Posted in: Radio Control. Tagged: Miscellaneous, RC, RC Racing. This is crazy. Thanks TC. This is not our video. Posted in: Radio Control. Tagged: Halifax RC Park, Miscellaneous, RC. 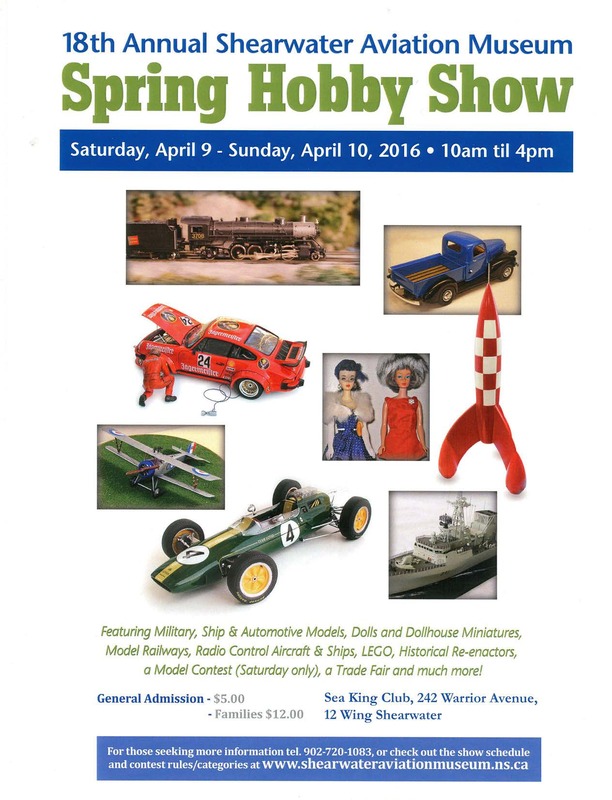 The annual Spring Hobby Show at the Shearwater Aviation Museum is this weekend April 9 – 10. 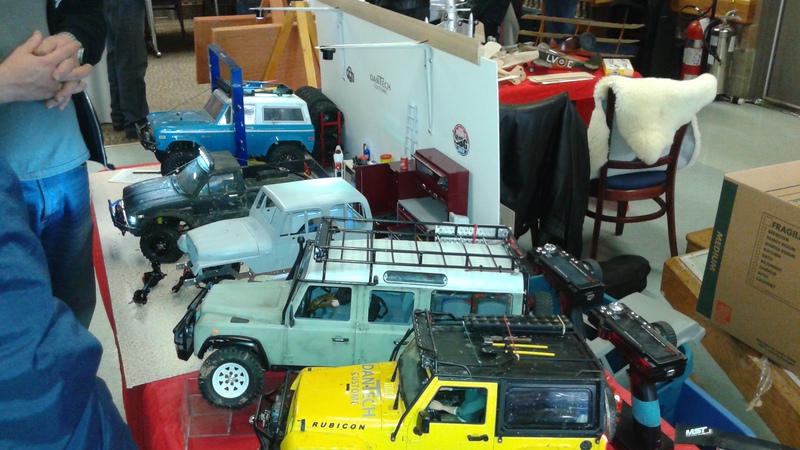 Come and check out a wide variety of hobbies including RC vehicles, Lego, static models, trains, military, and costume hobbies. There is a little something for just about every hobby enthusiast, $5.00 General admission or $12.oo for a family. The Halifax RC Park society and other RC car representatives from the local RC trail truck and drift groups, will be on hand to show off some vehicles and talk about the hobby. They will have a micro-sized RC track setup for you to try your hand at Short Course Racing using Losi 1/24 Micro SCTs. They are asking for donations if you enjoy driving the vehicles, all proceeds are allocated for upkeep and maintenance of the Halifax RC Park. 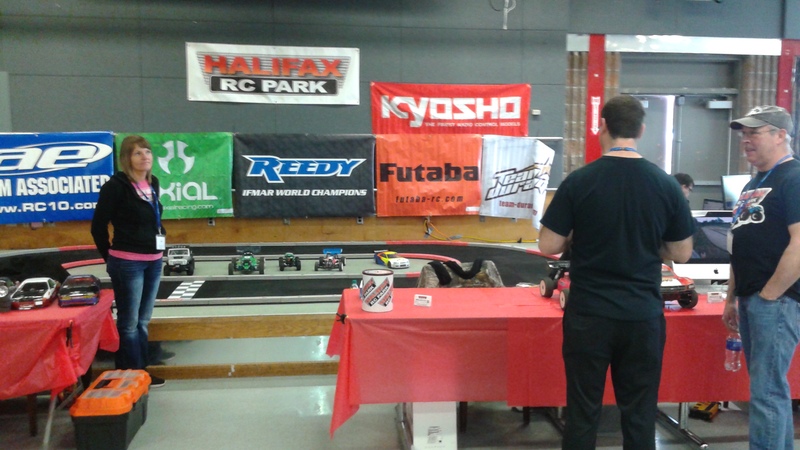 I had so much fun last year and enjoyed meeting so many great people, I will be at the Halifax RC Park booth again this year. Posted in: Radio Control. 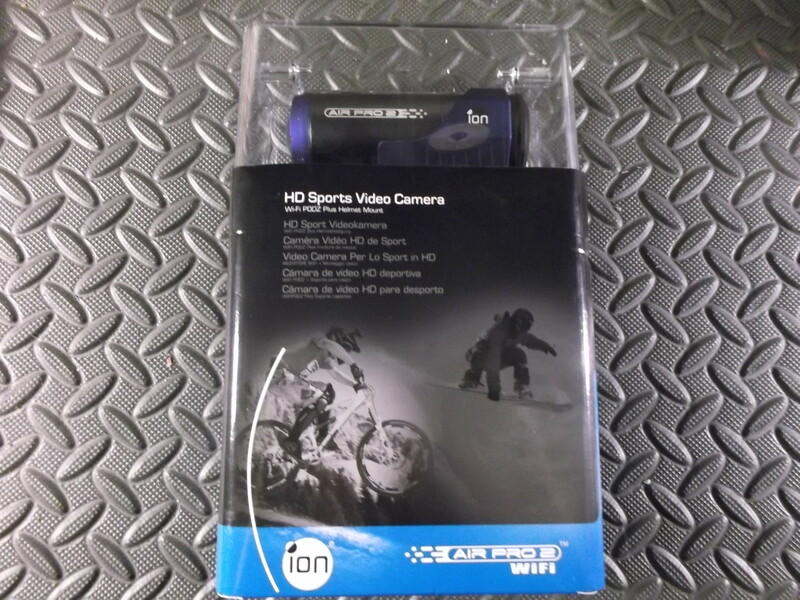 Tagged: Accessories, Miscellaneous. Colin Furze reminds of us of the days of a good ole fashion harmless prank. Check out this Green Bin as it takes to the streets in Stamford United Kingdom. Think RC’s are just for the boyz? Powered By Pink was developed by Women for Women of all ages. If you’re an RC Widow, if you want to beat your father, brother or husband on the track, or maybe you just feel the need for speed. If that is the case, we are here for you! We have vehicles for you to try and offer one to one instruction where you can learn how to drive an RC Vehicle. We will also answer any questions you may have about the hobby. Powered by Pink is proud to offer this free of charge. If you think this might be for you, look for us at the Halifax RC Park Grand Opening Saturday July 11 from 12-4 or you can contact Stacey at SackvilleRC@eastlink.ca to arrange another time. Please put PBP in the subject line.